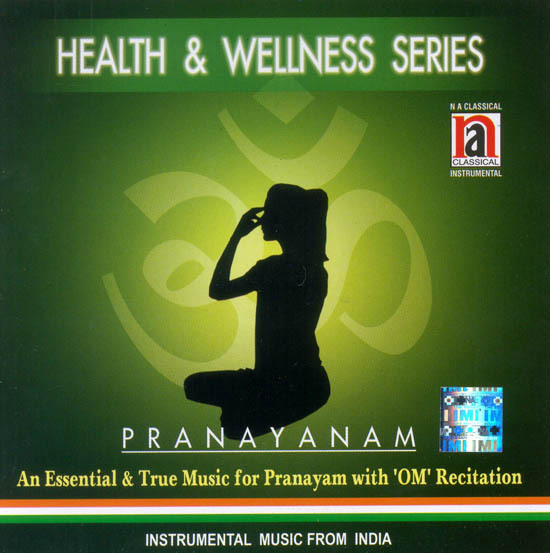 Since long time there has been a need for a kind of music which helps the person doing pranayam in focusing in the act. Here we have made a special kind of music which helps the person concentrate on pranayam with relaxed mind and keeping the surrounding pure and Serene. One of the country’s topmost flutist Pt. Ronu Majumdar has performed on the flute and the arrangement has been done by the very talented Kalanidhi vivek Prakash. We believe that this music will be very beneficial for pranayam practitioners.